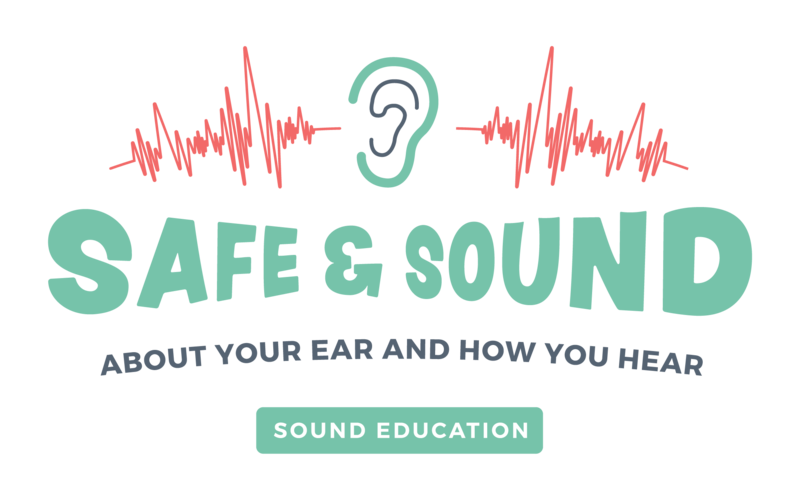 This year, with your help, the Canadian Hard of Hearing Association - Newfoundland and Labrador (CHHA-NL) will introduce Safe & Sound to every Grade 4 classroom in Newfoundland and Labrador. The goal is to reach over 5,000 students EACH YEAR in our Province. 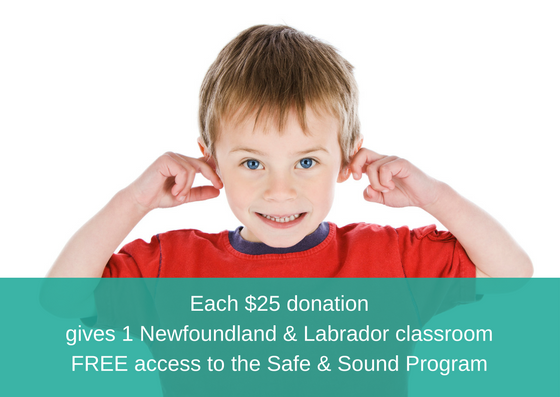 Your gift brings better hearing health to every child in Newfoundland and Labrador. Charitable receipts will be provided. You personal information is private. We will never share your e-mail address. You will receive an e-mail confirmation and summary of your donation shortly - please check your inbox.